Find a mortgage, submit it to us or send it to the lender. It’s free to sign-up and there are no ongoing fees. Find detailed quotes from a large range of specialist first charge, second charge and BTL mortgages as well as bridging lenders. Create full applications, then refer them to us for packaging and share the commission, or send them to lenders direct via API (you will need the necessary agencies in place). Access to all SMG mortgage products in one place. It’s free because we are committed to the specialist mortgage industry and we want everyone within it to thrive. 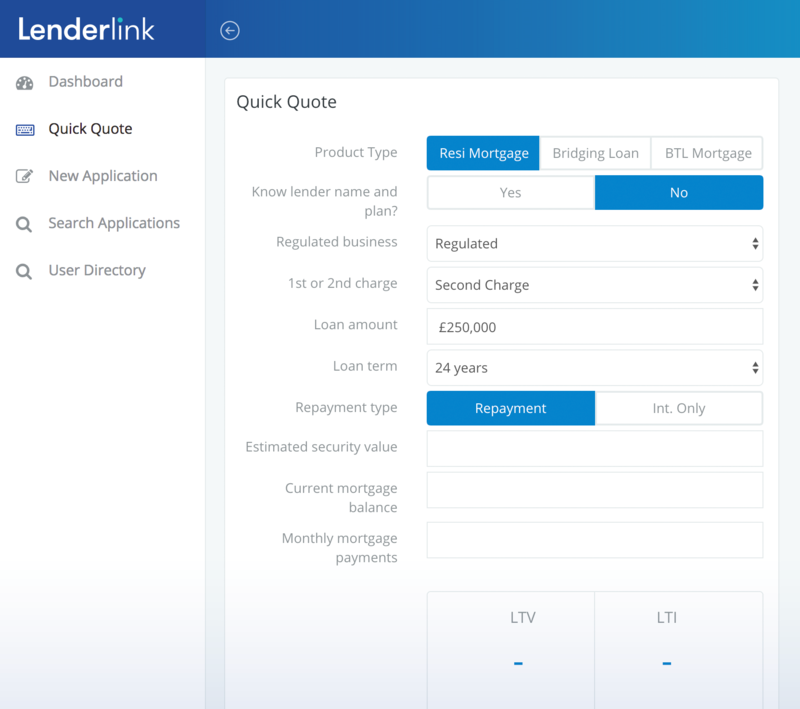 There’s no charge to sign up to Lenderlink and there are no on-going monthly fees. You get to source a full range of specialist mortgages in an instant and we earn revenue from packaging referred applications. 9-10 Neptune Court, Vanguard Way, Ocean Way, Cardiff, CF24 5PJ. This website is exclusively for the use of professional financial intermediaries. Subsidiaries and associated companies of Specialist Mortgage Group Ltd a company registered in England and Wales no. 6743601 with its registered address at 9-10, Neptune Court, Vanguard Way, Cardiff CF24 5PJ.